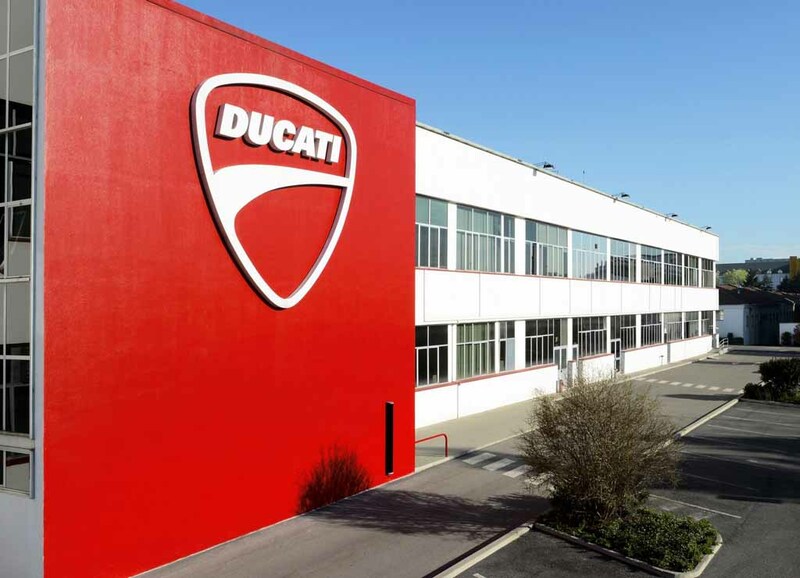 Volkswagen AG won’t sell its Italian bike brand Ducati as the employee representatives on the group’s supervisory board are not approving the sale. Not only the Ducati, the German automobile group will not sell its other subsidiaries like Renk or MAN as well. The group says that the half yearly sales result shows that it doesn’t need money. Ducati registered sales of 55,451 units in 2016 valuing €593 million that clearly indicates the Italian bike manufacturer is seeing profit. Its sales grew by 1.2% in 2016. 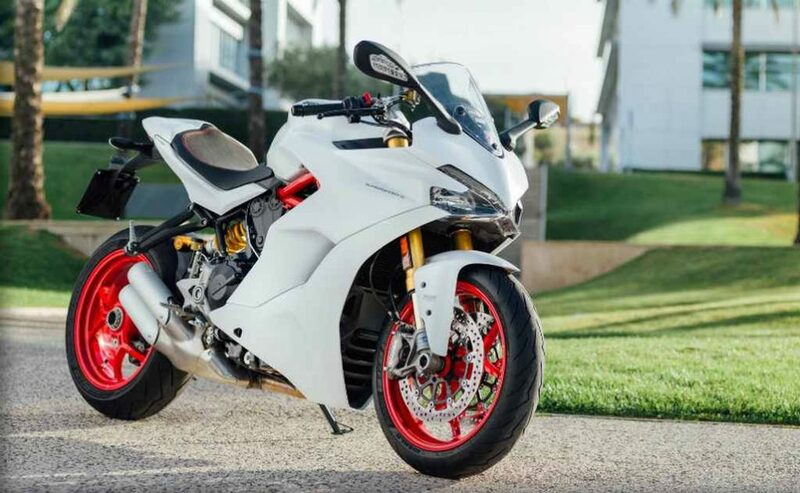 Apart from that, Volkswagen AG subsidiaries like Porsche didn’t support the sales of the Ducati and being the owner of 52% controlling stake in the group the German high-performance luxury car maker has been able to put brake on the sales of the Bike manufacturer. 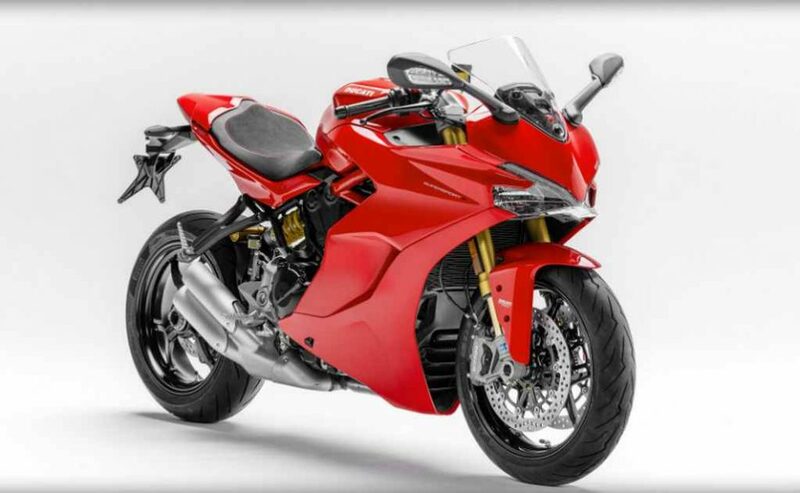 Sale of Ducati was the biggest rumor of recent times in the world automobile market. Several global two-wheeler brands were running to but the company. Indian two-wheeler giants like Bajaj Auto and Hero MotoCorp were among the frontrunners alongside the Harley Davidson and Eicher Motors. However, with Volkswagen decided not to sell the company now the rumor comes to an end. The speculation of Ducati’s sale was started as Volkswagen AG is struggling to compensate the loss it suffered from the Dieselgate effect. Around 11 million diesel vehicles from the group comprising Volkswagen, Audi, Porsche and Skoda models were affected by the emission cheating scandal and the German automobile group has been facing lawsuits across the world. The company has been slapped with hefty amount of fine by several government authorities across the world. In US, it was forced to compensate the affected Volkswagen diesel car owners. The company has been facing monetary trouble due to all these punitive measures and it also needs a huge amount of money to fuel the ambitious green car project that it has announced.